For nearly a decade, Jeremy Davenport has been a vital part of the New Orleans music scene. With his original lyrics and music, Jeremy infuses his unique style and mood of storytelling creating not only a modern edge, but also the distinct feeling of a lifestyle reminiscent of a time when Jazz was at its peak of popularity. 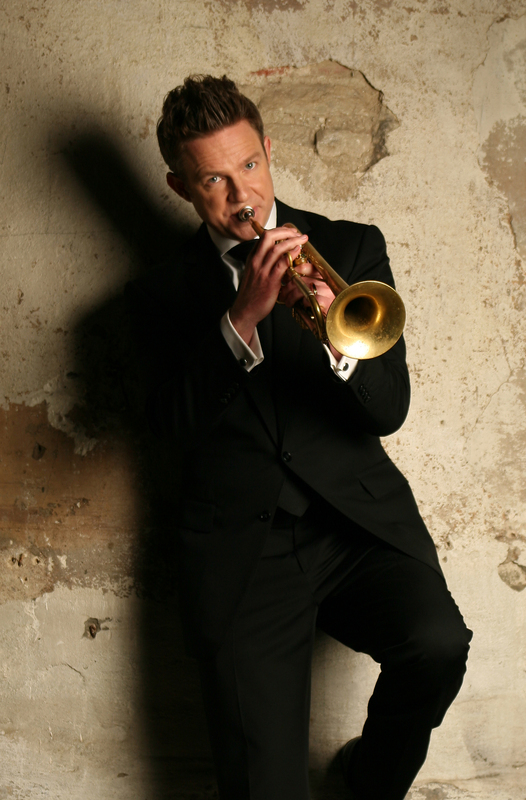 He is known for his vocal and trumpet playing skills, as well as being a born entertainer. Davenport’s showing has tempted such performers as Sting, Paul McCartney, Harry Connick, Jr. and Diana Krall. Jeremy Davenport was born in St. Louis, Missouri into a family of musicians. His mother has been a music educator for nearly 50 years and his father recently retired, after 40 years, from the St. Louis Symphony. From a young age Jeremy studied and played with members and guests of the St. Louis Symphony, which included an early introduction to Jazz great, Wynton Marsalis. Upon finishing high school, Jeremy was accepted to the acclaimed Manhattan School of Music, under the direction of Raymond Mase. He continued to develop a friendship with Marsalis and it was at this time that Wynton introduced Davenport to Harry Connick, Jr. Together they persuaded Jeremy to move to New Orleans. 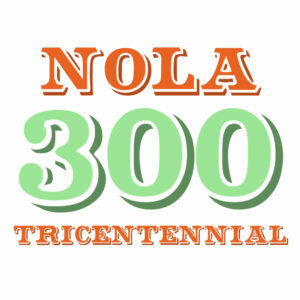 He enrolled at the University of New Orleans and began training under the patriarch of the Marsalis family, Ellis Marsalis – music educator and jazz pianist. 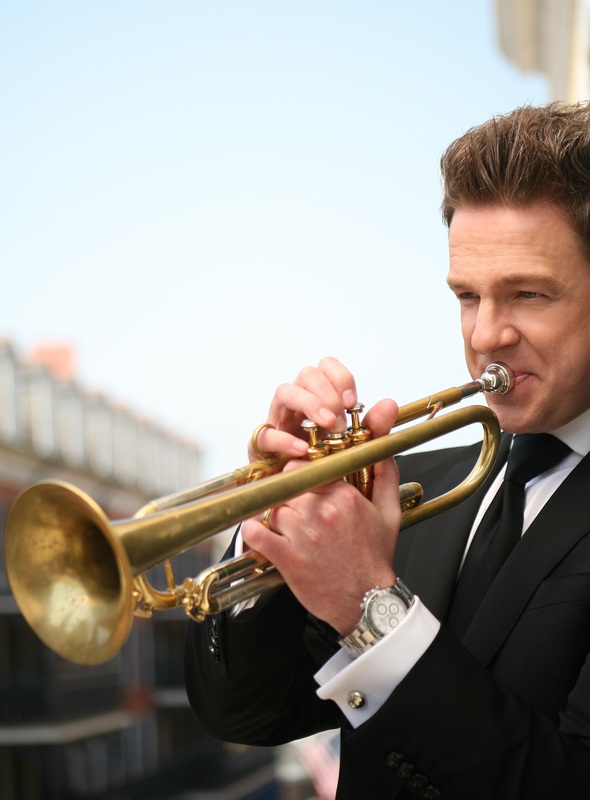 Jeremy went on to play with Harry Connick, Jr.’s Big Band for 6 years touring around the world. 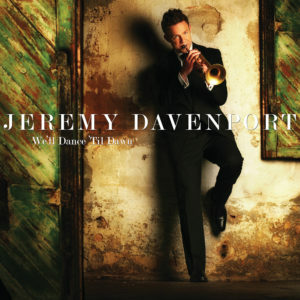 In 1996, Jeremy released his first album, self-titled “Jeremy Davenport” (Telarc, followed by “Maybe In a Dream” (Telarc) in 1998 and “Live at the Bistro” (AAM) in 2005. He was featured on the soundtrack to the Luke Perry film “Life Breath”, on the “RCA Victor” compilation, “The Only Jazz Album You’ll Ever Need”. He has been featured in GQ Magazine, People Magazine, Cosmo; and has appeared on the Tonight Show with Jay Leno and the David Letterman Show. 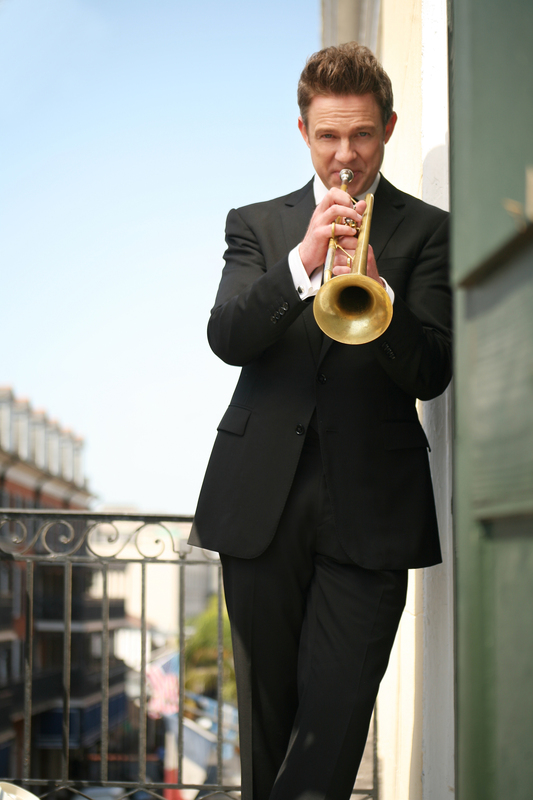 Jeremy Davenport can be found every Thursday, Friday and Saturday at The Davenport Lounge in the Ritz-Carlton New Orleans. His most recent release is We’ll Dance ‘Til Dawn.